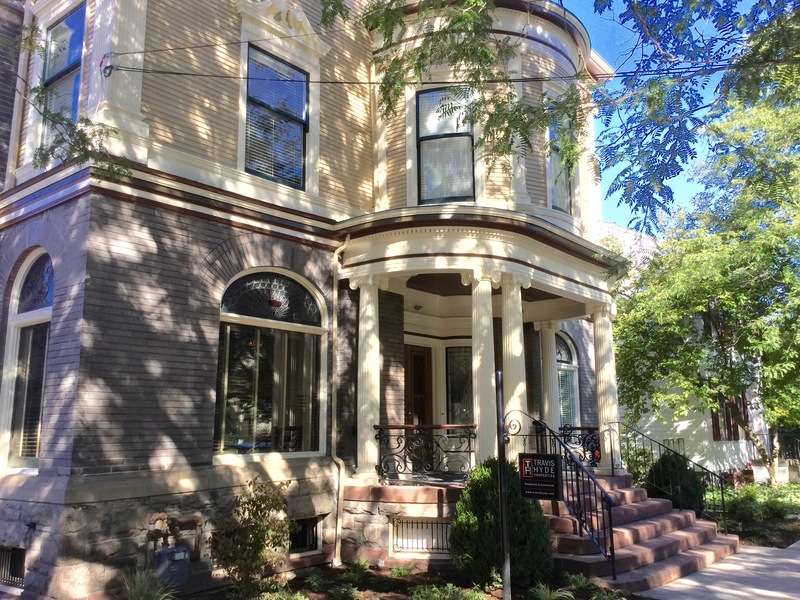 Travis Hyde Properties began as Ithaca Rentals and Renovations in 1977 and specializes in both apartment rentals and commercial leasing. Our goal, then and now, is to provide our tenants with the best service and value that we can offer. At Travis Hyde Properties we offer a range of apartments to fit every lifestyle and age: 1 bedroom, 2 bedroom, all the way up to 7 bedroom apartments and studios located in Downtown, Collegetown, West Campus, and North Campus. Many of our apartments are fully furnished and all are professionally maintained, ideal for both Undergraduate and Graduate Cornell students, professionals, families and couples. We manage over 850,000 square feet of residential, commercial, storage and light industrial properties in Ithaca and Binghamton, NY. We pride ourselves in being the rental company of choice for the academic, professional, and older residents of the Ithaca region for over 35 years. 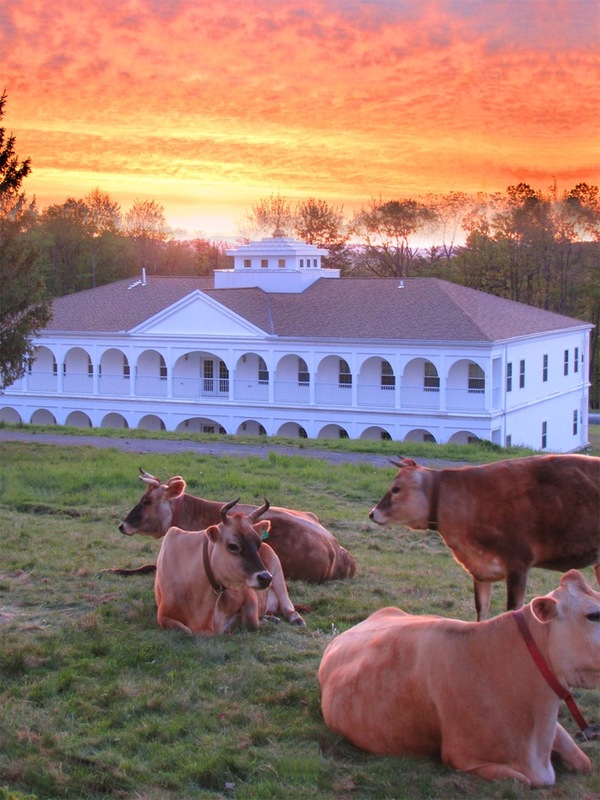 The company is currently expanding its 'accommodation-only’-oriented real estate development ventures to include assisting a non-profit organization with the development of a 400-acre sustainable agriculture/diary/retreat complex on Lake Shandelee in Livingston Manor, New York. In developing this site, Travis Hyde Properties seeks to incorporate the most advanced agronomic practices for sustainable agriculture including soil analysis and progressive soil amelioration, pasture development, dairy, organic farming, composting, plant-based erosion control, run-off water neutralization, drip irrigation systems, and water conservation.